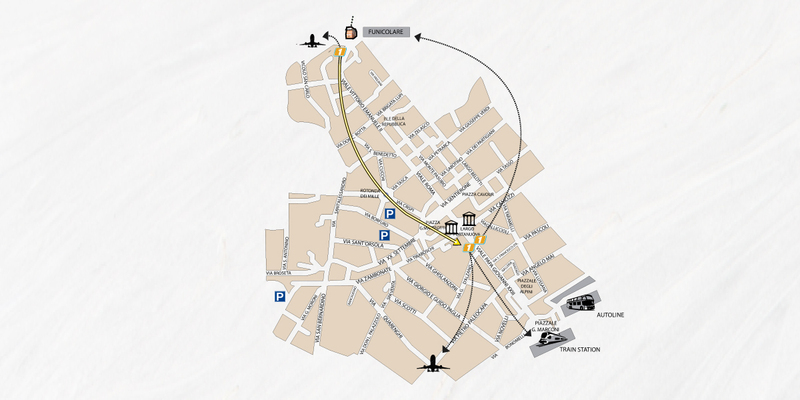 These are free Bergamo map & maps that you can use to get a better look at our beautiful city. The Bergamo map will help you to find the best locations in no time. You’ll find yourself surrounded by historical buildings, towers and churches, being besieged by its historic charm: you decide whether or not to let the city win your heart.